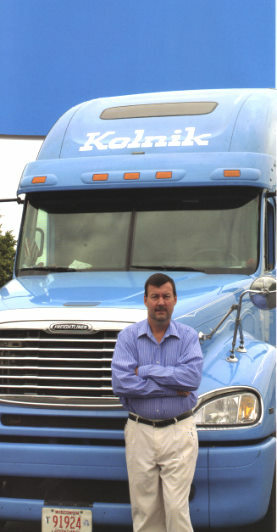 Our focus here at Kolnik Trucking and Distribution is to be the supplier that customers can depend on. We pride ourselves on our service. As a family owned business, we try to personally get to know our customers and their customers. I believe that our success has been the result of the loyalty and commitment shared between our transportation partners and Kolnik. Over the years we continue to improve the Kolnik businesses to exceed the needs and expectations of our partners. 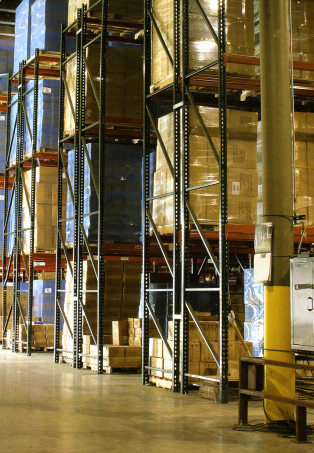 Through this we have become one of the premier carriers in the Midwest. By building long lasting relationships with our customers, combined with our experience, and sound business practices we have been able to give our customers the best drivers, staff, and technical support. Copyright ©2011-2012 Kolnik Trucking, Inc., Kolnik Distribution, Inc.